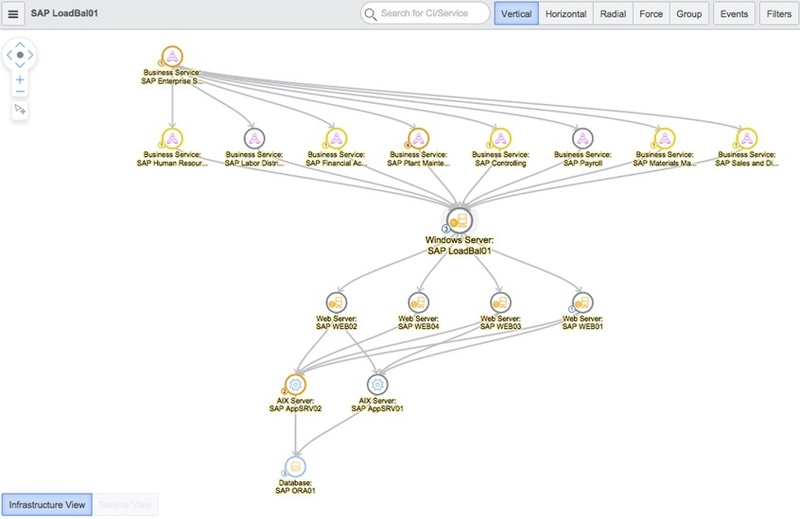 The ServiceNow Discovery application finds computers and other devices connected to an enterprise's network. 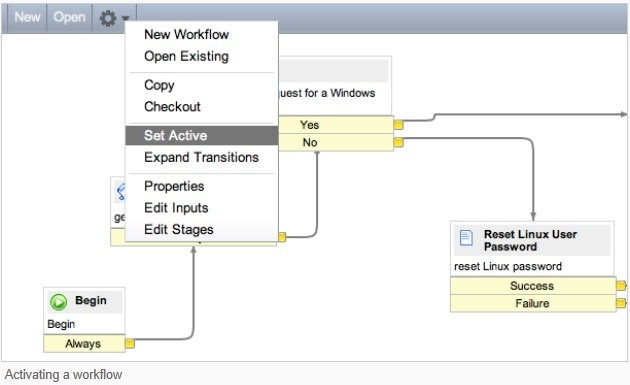 When Discovery finds a computer or device, it explores the device's configuration, provisioning, and current status and updates the CMDB accordingly. On computer systems, Discovery also identifies the software that is running and any TCP connections between computer systems. 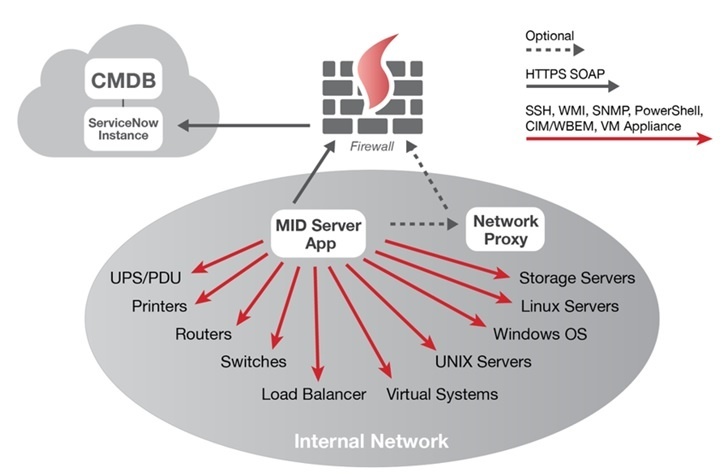 Discovery creates all the relationships between computer systems (such as an application on one server that uses a database on another server). Security teams today are inundated with alerts and information from a growing number of siloed point solutions. In parallel, attacks via both known and unknown vulnerabilities continuously target critical business services, IT infrastructure, and users. 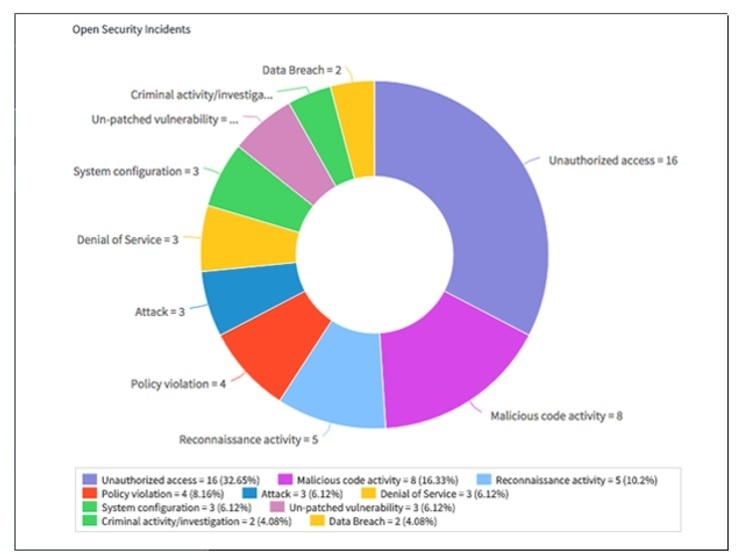 These incidents and vulnerabilities lack business context, making it difficult to know which ones pose the greatest threat to the organization. 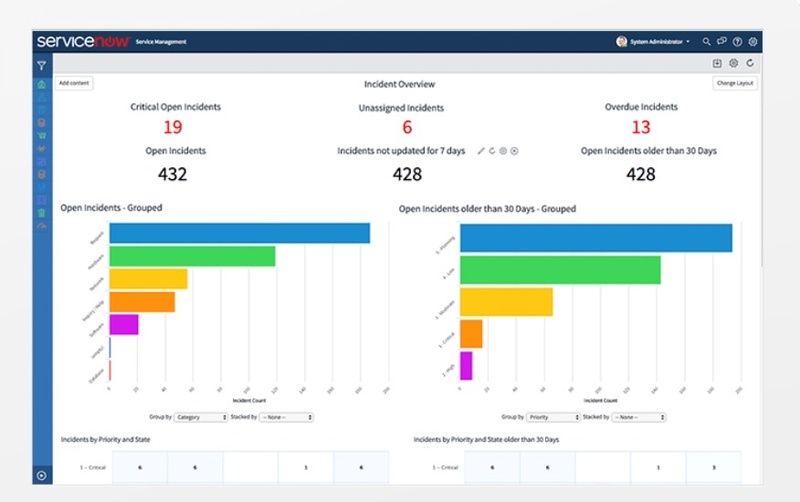 Furthermore, manual processes and cross-team handoffs hinder the security team’s ability to efficiently respond to attacks or assess and remediate vulnerabilities. 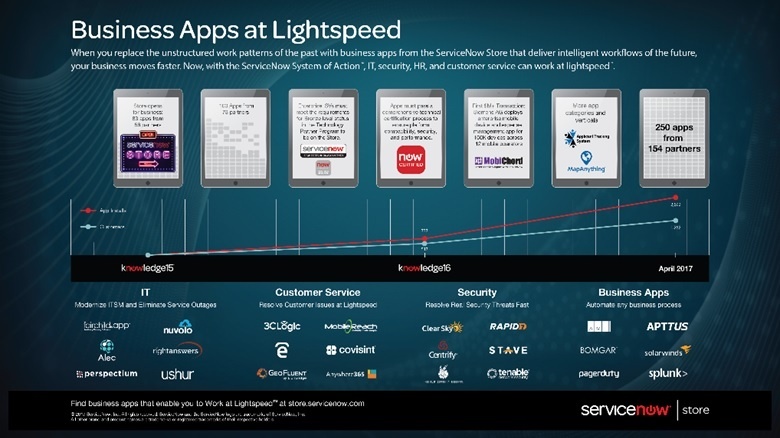 The ServiceNow Cloud Provisioning application facilitates the provisioning and management of virtual machines (VM) within a company's infrastructure. 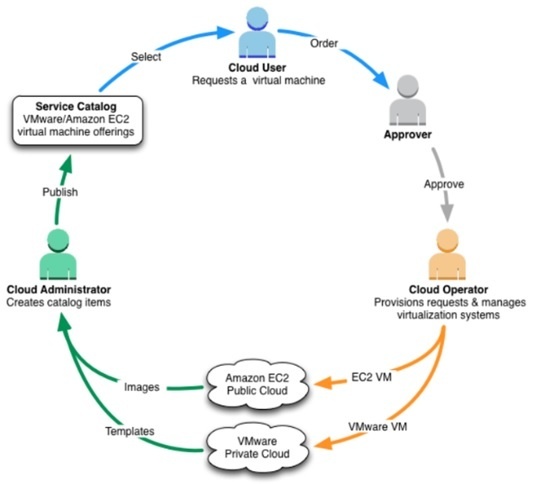 Cloud provisioning delivers the key benefits of private (VMware) and public (Amazon EC2) virtual machine management in a single application that is fully integrated with ServiceNow.